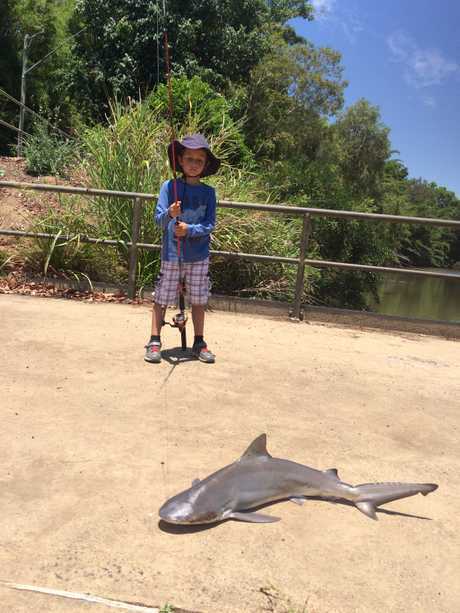 A YOUNG fisherman caught more than he expected when he reeled in a bull shark from the Wilson River last week. Akasha Oprzedek, 6, was fishing with his dad Mirek, 45, at the wharf at the end of Magellan St, Lismore, when he thought he'd hooked a large catfish. "My friends, they were amazed when they saw the photos of the shark," Akasha said. The Vistara Primary School student was thrilled with the catch, his dad said. "Akasha finished school on Wednesday last week and we went fishing on the Thursday," Mr Oprzedek said. 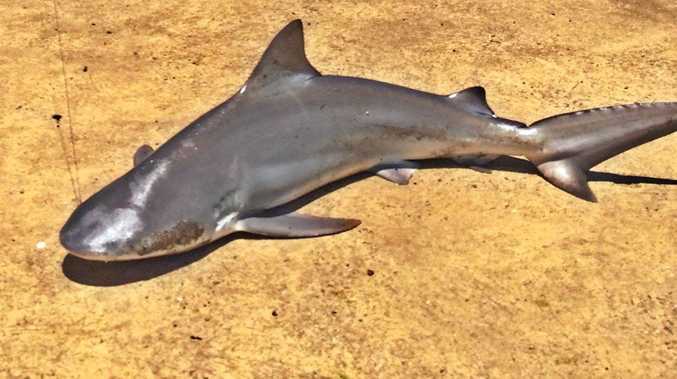 "We often come down to the Wilson River and do some catch-and-release, but neither of us expected to catch a bull shark." The pair had spent a couple of hours fishing after arriving at 10am but, until the shark was hooked, had not caught anything. Mr Oprzedek said he had heard stories about bull sharks coming up the river, but he was very surprised to see one up close. "We had a wire trace on the line which is perfect for catching catfish and were using mullet baitfish we had caught on bread earlier in the day," he said. "We were just about to leave when a rod went off and Akasha started pulling it in. "It seemed like a big catfish when we glimpsed it, then we realised it was a bull shark and got very excited." Mr Oprzedek said he carefully lifted the shark onto the pier to remove the hook. "Our next challenge was working out how to take the hook out as it was caught on the shark's lip, so I used the gardening loppers which worked brilliantly," he said. "Then I used some gloves to fling it shark back into the river, so we went home and had a cuppa." Mr Oprzedek said his son was astonished by the catch. 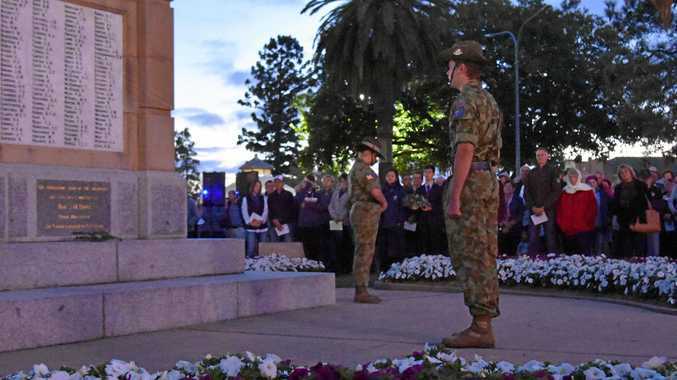 "Akasha was very excited, really chuffed," he said. "But there's probably hundreds of bull sharks in the river - I wouldn't dip my toe in." Bull sharks are one of the few shark species known to be able to survive in marine and freshwater environments.